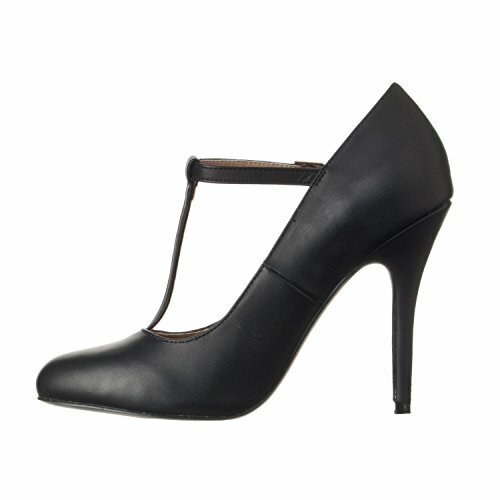 Classic, timeless design in a comfortable, stiletto high heel T-Strap pump that you won't want to take off. 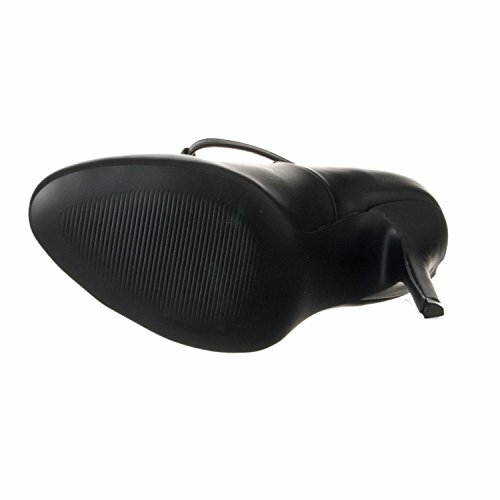 Closed, round toe design with a padded insole and additional design elements to ensure maximum comfort. Nearly 10 color / material choices! 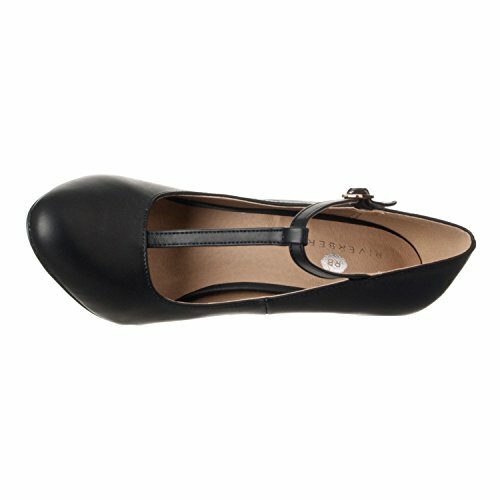 Options include faux leather and faux patent leather each with a variety of color options.